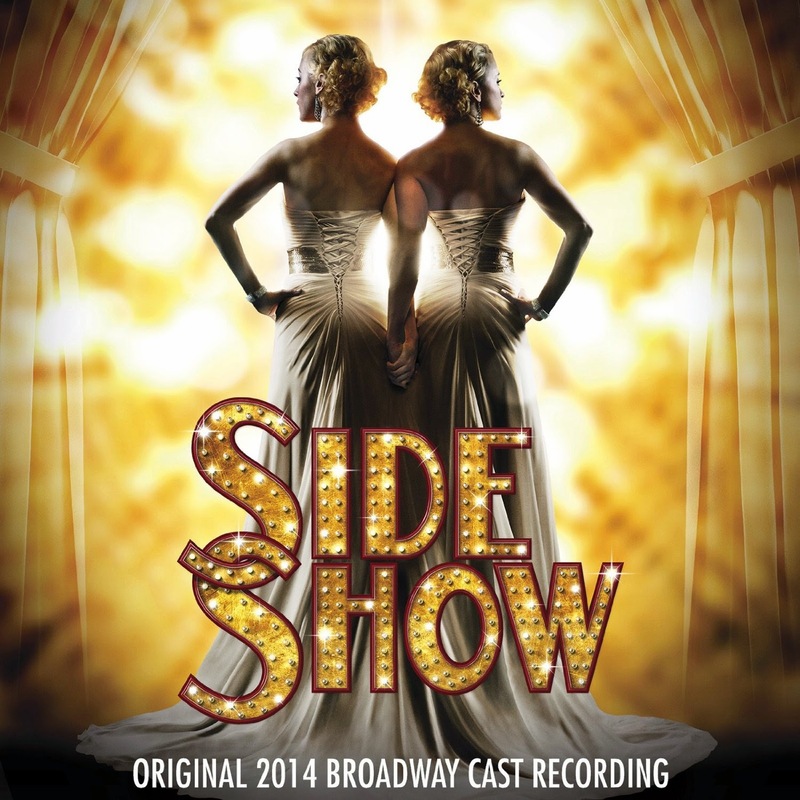 On my first trip to Broadway, back in 1997, one of the musicals I saw was SIDE SHOW and I fell instantly in love with it and with its score; the original Broadway cast recording became one of my all time favorites. Now, there’s a new cast recording of that show and, although it hasn’t the emotional power of the original, the score by Henry Krieger & Bill Russell still is contemporary Broadway at its best. I haven’t seen this production but, by listening to the cast recordings, it seems to me that it doesn’t sound so dark as the original. 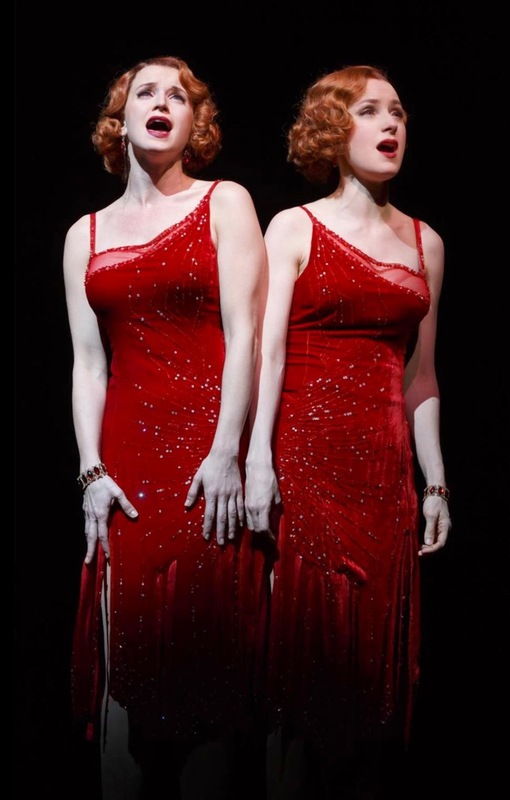 The new twins, Erin Davie and Emily Padgett, have sweeter voices than Alice Ripley and Emily Skinner and Padgett don’t seem to have the comic tone of Skinner; maybe because of that, they sound too much alike. Even so, they deliver their songs with talent and emotion. As Terry and Buddy, Ryan Silverman and Matthew Hydzik sound younger than Jeff McCarthy and Hugh Panaro, but they have good voices and are a perfect match for the new twins. The disappoint here is David St. Louis who, as Jake, can’t be compared with the terrific Norm Lewis of the original; listen to both renditions of the beautiful “You Should Be Loved” or “The Devil You Know” and you’ll understand why I’m saying this. For this new production, Henry Kriger and Bill Russell wrote new songs and cut some of the original ones. Personally, I prefer the vaudeville inspired numbers of the original, “When I’m By Your Side” and “We Share Everything”; but I also love the new ones, “Typical Girls Next Door” and the more sophisticated “Ready to Play”. One number that it’s better than in the original is “One Plus One Equals Three”. As for the other new songs, “Very Well-Connected” blends perfectly and so does “Stuck with You”. The biggest change from the original is the quartet of new songs that reveals the past life of the twins, with “All in the Mind” being the best of them. I confess I missed the disturbing “Tunnel of Love” (the music can be heard as part of the new “Great Wedding Show”) and the emotions of “Buddy’s Confession” and “Marry Me, Terry”. With terrific orchestrations by Harold Wheeler, who also did the original ones, this is an enjoyable recording of one of the best scores written in the last decades. 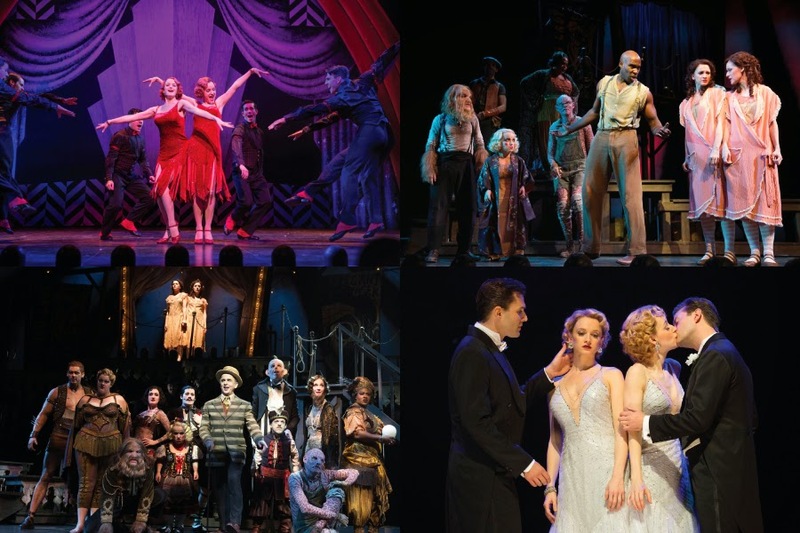 With powerful songs like “Come Look at the Freaks”, “Say Goodbye to the Sideshow” and “I Will Never Leave You”, I hope that one day this show will get the success it deserves (maybe it’ll work better on a smaller intimate and dark production); until that happens, the score will live forever in two strong recordings. I prefer the original one, but I’m sure other people would prefer this new one. Anyway, it’s a must for every lover of musicals!